hd00:19Bright, intense blast of flame, super close, with fragments burning in slow motion. 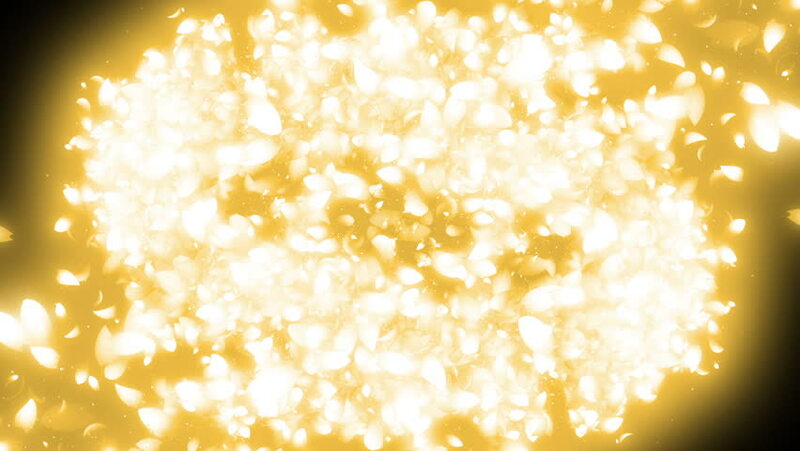 hd00:30Background golden shimmer. Sequins. Loopable. Slow motion 240 fps. High speed camera shot. Full HD 1080p.